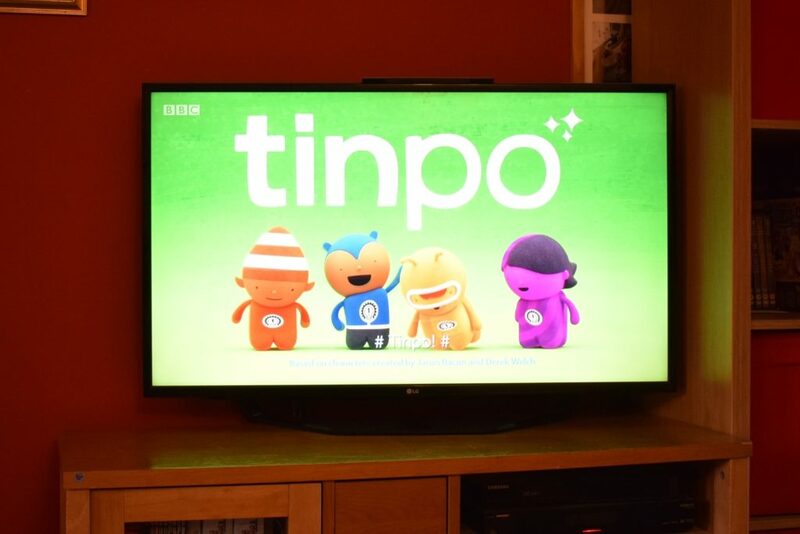 CBeebies’ newest show Tinpo has not gone unnoticed by my two, who always manager to spot the new programs when they come on to iPlayer. There are, currently, ten episodes of Tinpo available to watch on BBC iPlayer. We were asked if we’d like to watch five new episodes (episodes 11-15) Iahead of them being aired on TV this week to share what we thought about them! 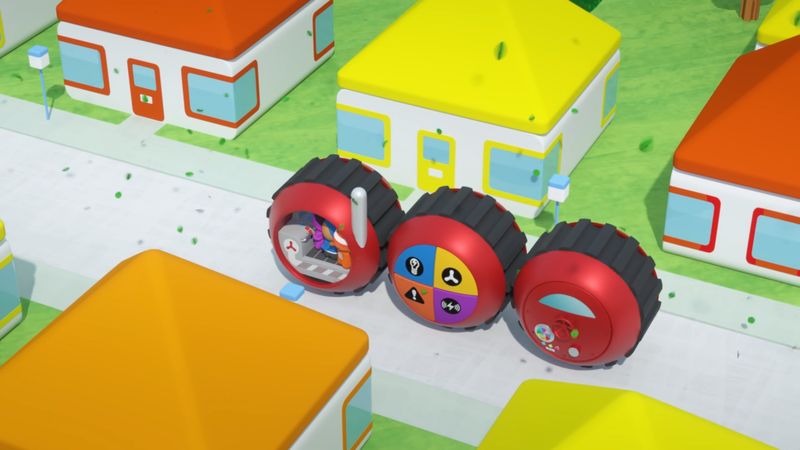 Tinpo is a colourful, preschooler-friendly animated TV show for CBeebies produced by Cloudco Entertainment, OLM and Dentsu Japan and written by Davey Moore (Thomas & Friends) and Emma Hogan (creator of Nelly & Nora). The show features Team Tinpo; a group of four little animated characters that hop along and work as a team to solve problems. Each of the characters has a different look and a unique ‘talent’ which they use to help the team; there’s Blue Tinpo, who is the leader and comes up with big ideas, yellow Doug-Po, who likes to dig, drill and demolish things, orange Logi-Po, who is the voice of reason and logic, and purple Hack-Po who knows all the facts about everything! The Tinpo character names are cute and made my children laugh, not least because Doug-Po is a girl (and their dad is called Doug). In each seven minute bite-sized episode, Team Tinpo are faced with a new issue from a resident of Tinpo Town. When they are being summoned the lightbulb on their front flashes and no matter what they’re doing, they all jump aboard their Tinpo Train to visit anyone who calls them asking for help! The friends use team problem-solving to come up with wild and wacky solutions, until they finally find one that does the job. In the new episodes, Ducking & Diving, A Whiff of Home, Drip Drip Drip, Roof-a-way Beach, and Let’s Go Buy A Kite, Team Tinpo help some ducks get off the roof, take a lost pizza-loving puppy home, fix a hole in the roof, try to get rid of the clouds so they can enjoy the beach and get into a kite shop on a windy day. What did we think of Tinpo? 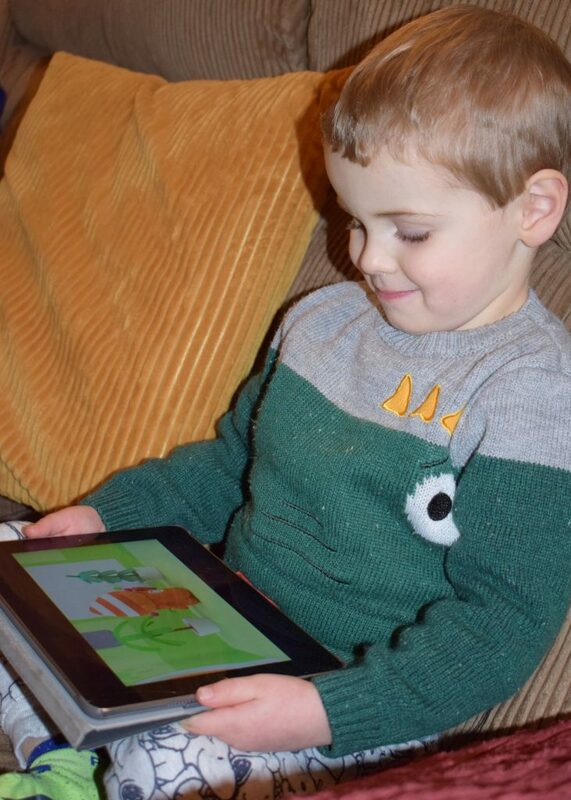 With short bite-sized segments, colourful characters and cute animation, Tinpo is a fun program that shows that trial and error and perseverance can save the day. 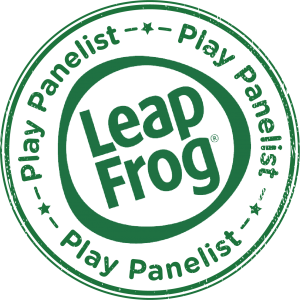 OK, the problems and solutions aren’t always realistic but the solutions are very toddler and preschooler friendly and will make children laugh and think. 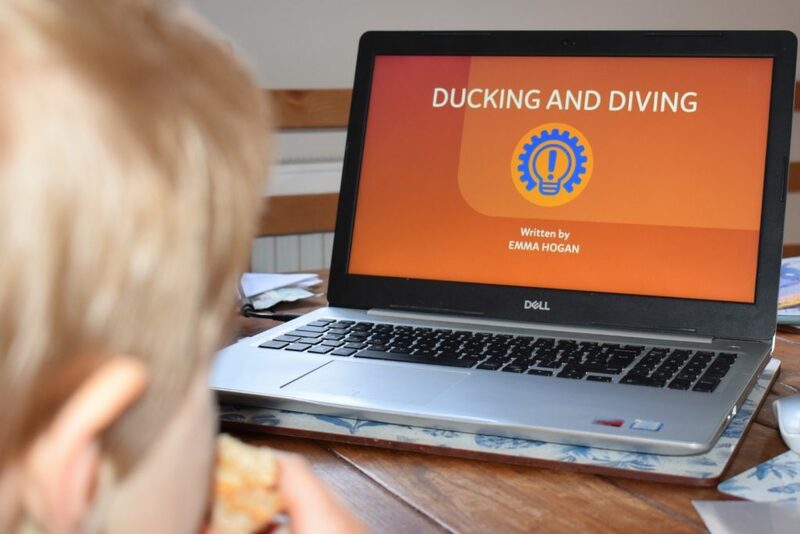 Both of my children (aged 3 and 5) enjoyed the show, although I would say it has more appeal for preschoolers of my son’s age who was captivated by the short series. 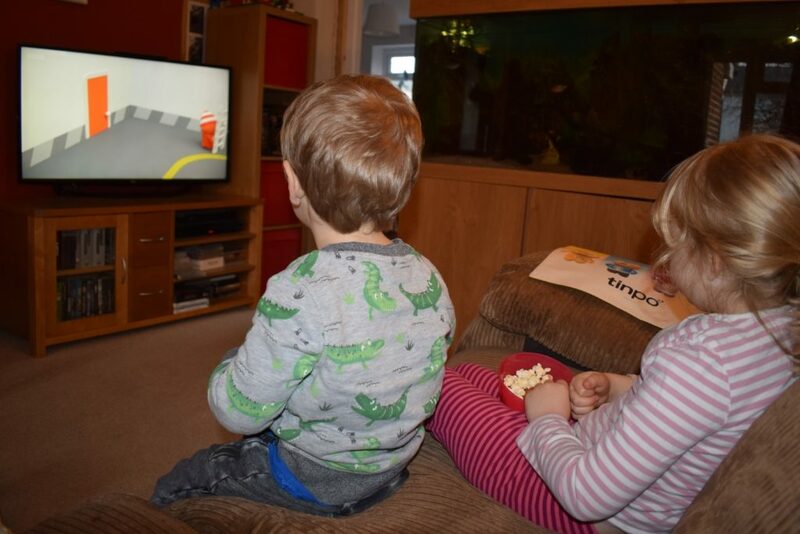 As with many CBeebies programs, children can definitely learn something from the show; like many popular preschooler series, Tinpo shows the benefits of team work and appreciating the individual contribution of different team members. 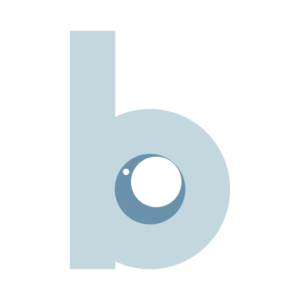 It encourages lateral thinking and imagination. What was the problem that Team Tinpo faced? What did they first use to try to solve their problem? Why didn’t it work? How did they fix it in the end? What would you have tried? 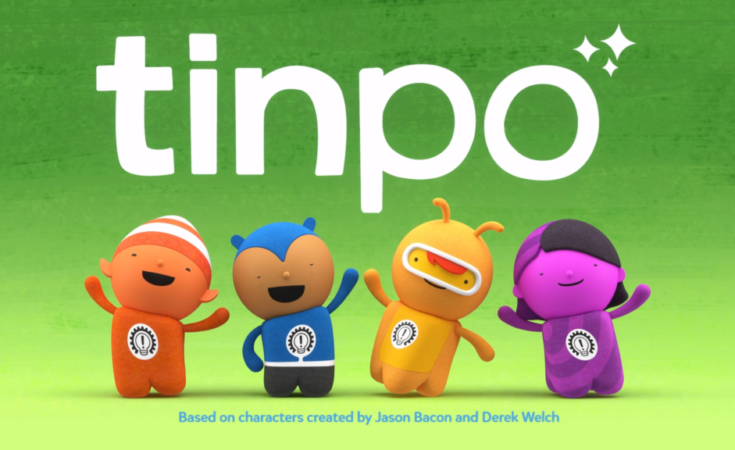 Tinpo airs at 06.55am and 3.55pm each day on CBeebies and is also available on BBC iPlayer. 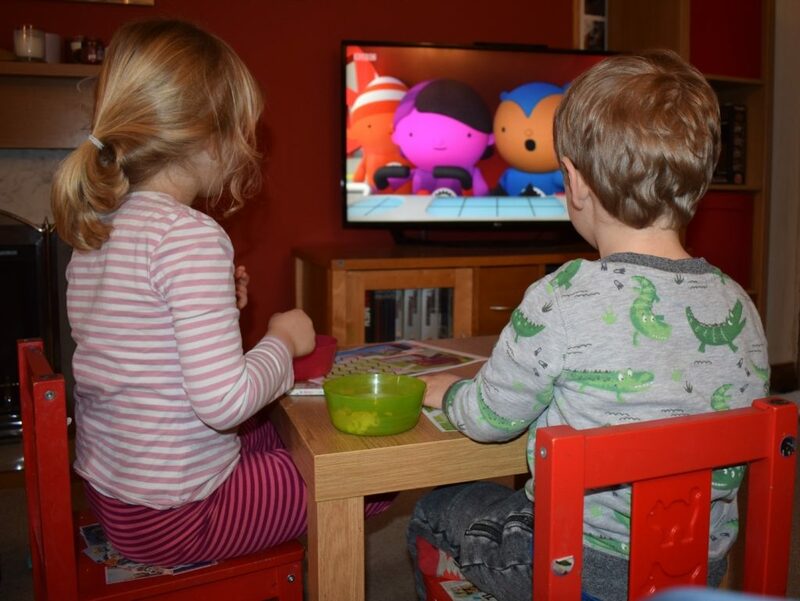 Join the #Tinpo Twitter party with @UKMumsTV at 3.30pm on Monday 28th January for a chance to win prizes. 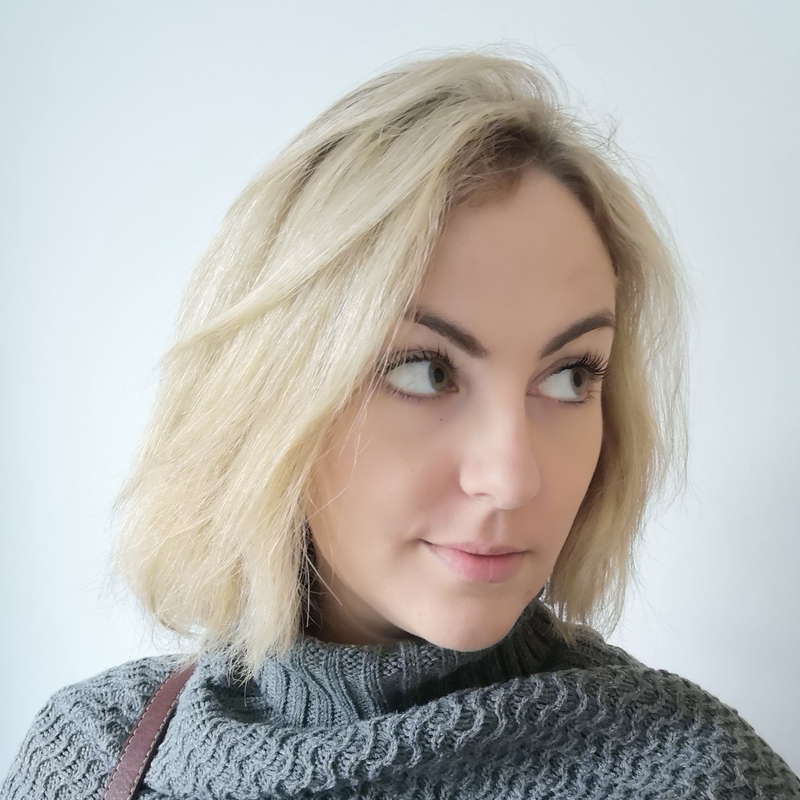 I was compensated for writing this post, but the words and pictures are mine.